Home » About IRSDC Vigilance. Vigilance Unit, Indian Railway Stations Development Corporation Limited is the nodal section for handling all vigilance matters of the Indian Railway Stations Development Corporation Limited. The Chief Vigilance Officer heads this unit. The role of vigilance in IRSDC is multifarious. It undertakes preventive vigilance, punitive vigilance and system improvement. 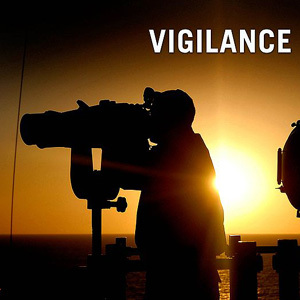 The Vigilance Unit also arranges Vigilance Awareness programmes.